The past ten years of my life have been shared with three torties: Tara, Truffles, and Mudpie. While that doesn't lead me to label myself a tortie expert, I am proud to call myself a tortie fanatic. I simply can't imagine myself ever living without one now. After my Angel Sashi passed away I remember thinking that I wanted to adopt either a Siamese or a tortie. My mom had heard myths about some of the personality quirks that Siamese cats have and she urged me to look for a tortie. When I saw Tara my decision was made. It didn't take long for me to come to the realization that a tortoiseshell cat is no ordinary cat. It was at this time that I first heard the phrase "tortitude" and when I googled the phrase one of the first articles I read was by Ingrid King on the Conscious Cat blog, “Tortitude” – The Unique Personality of Tortoiseshell Cats. 1) I would consider Ingrid to be one of my dearest cat blogging friends. 2) She would ask me to review her beautiful book Tortitude: The BIG Book of Cats with a BIG Attitude. 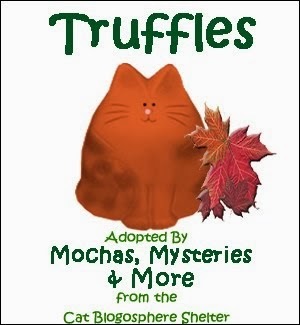 3) My own dear Truffles would be immortalized in the book. 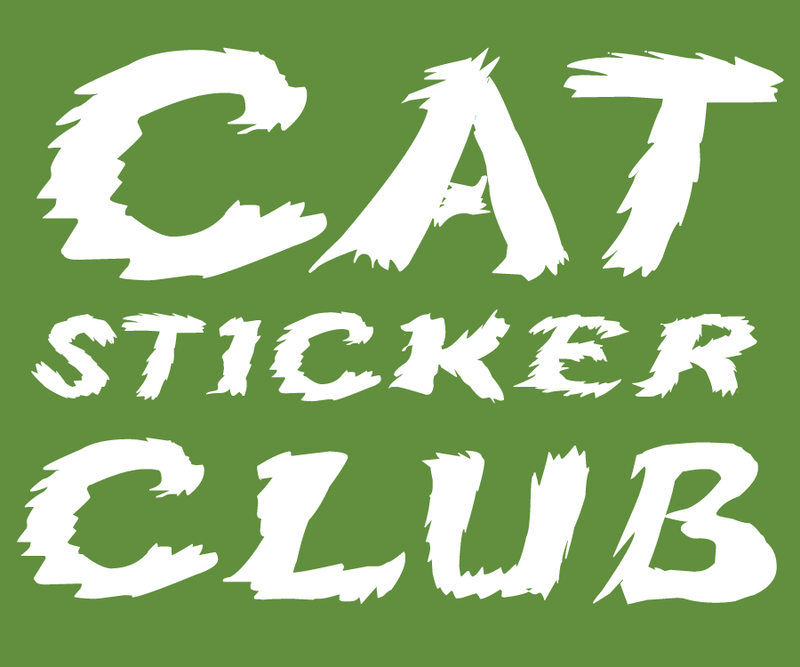 From the publisher: With about 2 million tortoiseshell cats in the United States, these special felines tend to be strong-willed, a bit hot-tempered, and often very possessive of their humans. Other words used to describe torties are fiercely independent, feisty and unpredictable. In Tortitude: The BIG Book About Cats With a BIG Attitude, cat expert Ingrid King (The Conscious Cat) brings her professional and personal experience to explore why these cats are so special. With expert insights combined with stunning photography and passages dedicated to the cats and their passionate guardians, King offers a new perspective on these exceptional cats. What makes a tortoiseshell cat pure purr-fection (in my eyes)? Everything from their exquisite beauty to their feisty personalities. Tortitude is real...and that's what makes them so unique and special. They are also the most loving cats I've ever had the pleasure of living with. Tara, Truffles and Mudpie have all become exceptionally attached to me in ways I haven't experienced with other cats. They've all been very vocal cats too...and there is nothing more fun than chatting with a tortie! They just have so much to say, and they're not afraid to say it either! One of my greatest regrets is never having had the opportunity to get Truffles' adorable little voice on video. We just didn't have enough time, but I've already made sure not to make the same mistake with Mudpie. This book is pure catnip for the soul of a tortie lover, or any aficionado of feline beauty. It's filled with page after page of photos of torties from all over the world accompanied by cat-related quotes and tortie facts and folklore. It's a book that will have a permanent place on my coffee table because I am such a proud tortie mom. If you've never known the love of a tortie, Tortitude: The BIG Book of Cats with a BIG Attitude is sure to make you want to add one to your feline family as quickly as possible. Your life will never be the same again...and I mean that in the best of ways. Tortitude: The BIG Book of Cats with a BIG Attitude is available on Amazon right now, and can be pre-ordered from all other online retailers. It will be in stores tomorrow, February 5. Ingrid will donate $1 for every copy ordered before February 5 to the Jackson Galaxy Foundation to help at risk cats. About the Author: Ingrid King is a former animal hospital manager. She writes the award-winning blog, The Conscious Cat, with the mission of providing readers with well-researched and accurate cat health information. She is the author of the books Buckley's Story: Lessons from a Feline Master Teacher,Purrs of Wisdom: Conscious Living Feline Style, and Adventures in Veterinary Medicine: What Working in Veterinary Hospitals Taught Me About Life, Love, and Myself. Her articles have appeared in Cat Fancy Magazine, NOVADog Magazine, and Urban Animal. 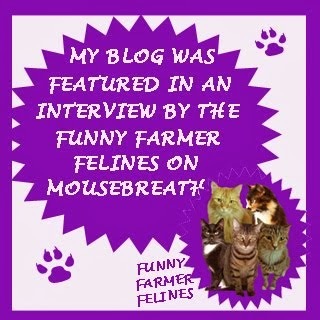 She is also a professional member of the Cat Writers' Association and a certified veterinary journalist. You can learn more about Ingrid King by visiting her About page on The Conscious Cat. FTC Disclosure: I received a complementary copy of this book in exchange for a fair and honest review. Receiving the book did not influence my opinions in any way. 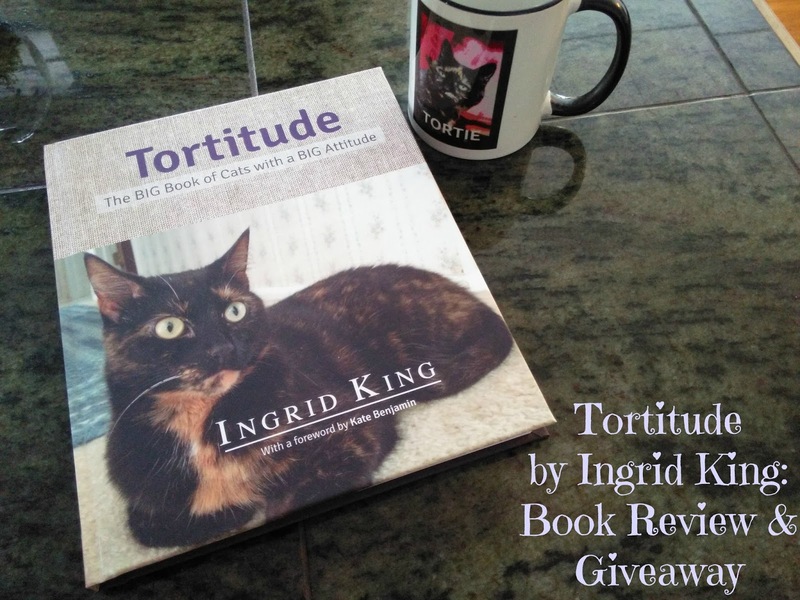 Giveaway: One lucky reader in the US will win a copy of Tortitude simply by filling out the Rafflecopter below. Good luck everyone!!! I too am a proud tortie mom! My Pepper is a medium haired tortie who, along with her brofur Dublin, brings much joy to my life! the one tortie I've had in my life, Piper, was with me for many, many years. She was exactly as described - strong-willed and hot-tempered - at least around the boy cats!!! Thanks for a great review. I have never had a tortie kitty. Beautiful book cover. I love torties! My Penny has Tortitude :) I am so glad that Truffles is in the book. I have had many cats, over the years, and my two torties are very special. 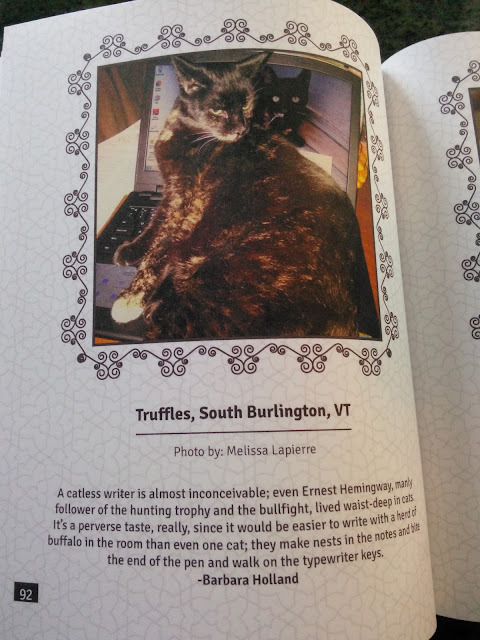 I love that Truffles is in the book. Every time TW loses a cat, she looks for one that’s a different color since the hurt is so fresh for the cat she lost. She’s never had a tortie except for the one day when she tried to see if I would accept a sisfur. It didn’t work out. Oops, TW did the Rafflecopter under her name, not mine. We recently lost our senior matriarch cat. She loved to talk! And got even more vocal with age. Chica was my first cat and a tortie. She lived to be 22 and I miss her everyday. She was my heart. This sounds like a truly wonderful read. I've somehow never shared my life with a tortie, but I have with a calico, and they sure sound a lot alike. Thank you for sharing yet another great review with us! Purrs! 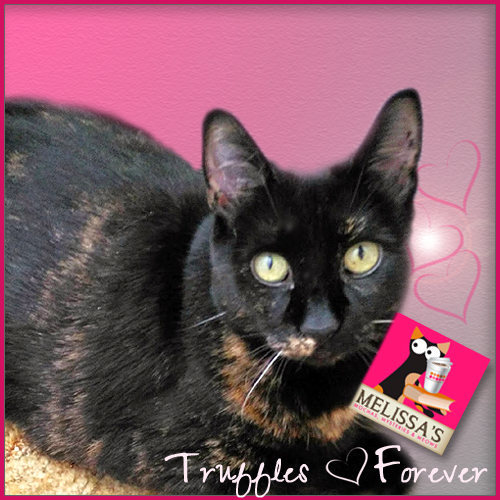 We'd love to win a book on Torties especially with Truffles in it! We don't necessarily believe the stereotype about Torties since I'm the opposite of everything they say but I do know we're all very beautiful! My copy arrived in the mail two days ago, and I immediately found Truffle's page! Tears, purrs, and hugs! I thought Truffles was a nifty tortie lady and Mudpie's doing an excellent job as her successor. 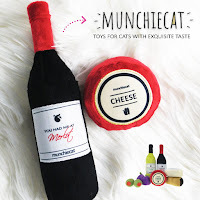 Of course, I'm 100% pro-tortie anyway...what a great review and congratulations on being featured! Long, long before any of us, the head peep had a polydactyl dilute tortie named Sasquatch Catchamouskie. Thank goodness she got over names like *that* before we came along. We're so happy for Ingrid that her book is such a success... and delighted that Truffles is included in it! Tortie are the best. I round love the book! Never had a tortie, but did have a calico. Will be getting another kitty later this spring will be looking for a tortie. Thanks for the giveaway. That is definitely a page of honor! 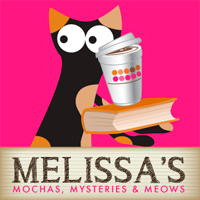 Thank you for this wonderful review, Melisssa! I can't wait to see who will win the book! As a child my first cat was a Tortie and I fell in love with the Tortoiseshell. She would fall asleep on my shoulders as I walked around the house. I lost her some 30 years ago to feline leukemia, but she still holds a special spot in my heart.